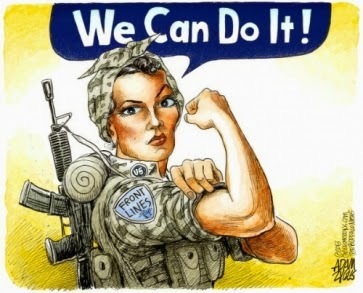 One of the very first posts I wrote was on Military Equality. When I decided to start writing, I didn’t have a plan, or a checklist, or a preconceived idea of what I should write about. I wanted to just start writing about what was happening in my life, while it was happening, and hope that it could help someone. Well, within a few days of starting my blog, the Military Spouse of the Year nomination process began and my life was changed (you can read about that here). Along with the nomination process, I was called to focus my energies and time on what they call a platform – the “thing” you want to stand for, the “thing” you want to represent, the “thing” you want to achieve during your role as military spouse of the year (base, branch, or national level). No single branch can do it on their own. They must work in unity, in oneness. To me, they are all equal. They serve the same nation. They serve the same people. They serve you. They serve me. And when inequality does occur, it can be hurtful, even when unintentional. So, on my quest for military equality I will be having a “United We Serve” series, with guest bloggers that will address different aspects of the military. A guest blogger from each branch of the military will share about their specific branches’ unique challenges, misconceptions of their role as a military spouse, and lots, lots more! I have a pretty amazing group of guest bloggers lined up – and I can’t wait to start sharing what they have to say. I hope that by listening to others, really listening, we can bridge the gap between all military branches. I firmly believe that we are one family, one united front. This is part of my mission: to bring awareness that each branch has their own set of unique challenges – none of which are better or worse than another branches’ challenges. They are just different – and we need to support everyone. Lift everyone up. Be a nation indivisible. When I first started my blog, I had no idea the impact (if any) that it would have on my life, or on the life of anyone else. I just needed to write – to get things off my chest. To hopefully be heard, but most importantly, hopefully help someone else through my journey. Only a few days into my new blog, I received an email from Military Spouse magazine. “What’s this?” I thought to myself. I then opened an email that would forever change my life. This email was in regard to a nomination for the 2015 Military Spouse of the Year Award. I briefly touched on this in my Military Equality post: the dear friend that nominated me has a husband too, but through a series of IED blasts he had to be removed from the deployment. He worked through the pain for months. Stayed on deployment much longer than he should have, but he would not leave his fellow Soldiers. It got to the point where he could hardly walk. They couldn’t find answers. This was over four years ago. They still do not have answers, and they are still sacrificing. And with all of that, she nominates me. Me? Somehow, someway, I made an impact on her life. But what I want her to know, is what an impact she and her husband have had in my life. When I need strength, I look to them. When I need patience, I look to them. When I need to remind myself what unconditional love within the military is, I look to them. And when I think of my own struggles, I am reminded that I am not alone. I am reminded that each military family has their own struggles and challenges, regardless of branch, deployment status, MOS, etc. He would attempt to answer these questions: This is what he’s called to do, we’re not the only family making sacrifices, he would always regret it if he didn’t go, and the list goes on and on. Are all of these answers reasonable? Absolutely. But, in the moment, those aren’t necessarily the things we’re wanting to hear. Sometimes, we just want to have an adult version of a tantrum. And honestly, that’s where I was at. For a long time, for a period of time longer than it should have been. Yes, this is a challenge for me – but its a daily challenge for 1,000’s of our military families across the world. And when that nomination email came to my inbox, the reality of the situation and the need for a change in my heart was all too apparent. Maybe I’m the first spouse to feel this way (doubtful), or maybe I’m taking a leap of faith here in voicing my struggles. To acknowledge that yes, this is hard, really, really hard. I want other spouses and military significant others (or anyone – mother, sister, daughter, father, son, brother, etc.) to know that its okay to acknowledge the struggles and challenges of loving and supporting a US Service-member. It’s a rewarding vulnerability for sure – but one that is so, so worth it. To my friend who took the time to submit a nomination for me: I love you. I cherish you. I honor you. I see you. I hear you. I will speak up for you. 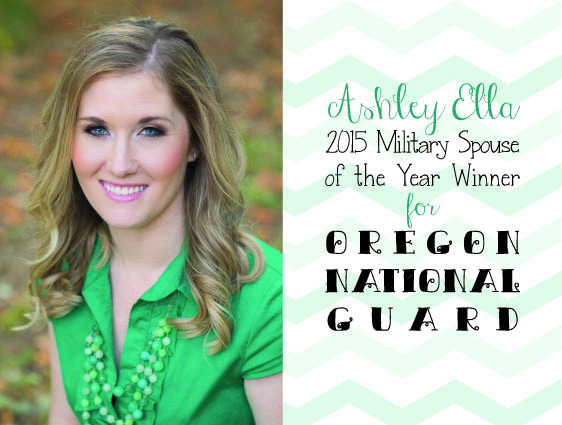 I want you to know how humbled I have been through this process, and that I take both the nomination and role of 2015 Oregon National Guard Military Spouse of the Year whole heartedly – and with a sense of motivation, drive, passion, and determination. 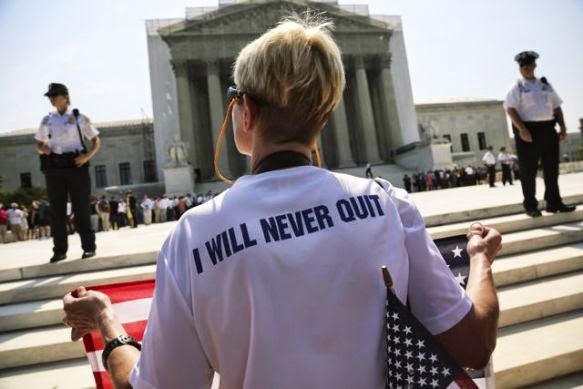 The timing of this whole process was nothing short of “perfect timing.” This process has allowed me to heal, renew my pursuit of military equality, and love my husband and this crazy life in new ways. To anyone who loves and supports a US service member – I love you. I cherish you. I honor you. I see you. I hear you. And I will speak up for you. 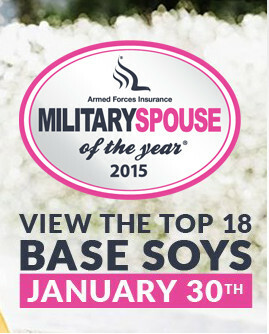 Today Military Spouse magazine announced the Top 18 candidates for the 2015 Military Spouse of the Year. I was beyond humbled, honored, and surprised when I realized that I was amongst the Top 18! You can read about all 18 candidates here. The next round of voting will occur on ONE DAY – February 4th for the branch-level winners (one per branch). I encourage all of you to read about all of the candidates, and vote for EACH category (National Guard, Marines, Coast Guard, Army, Navy, and Air Force). 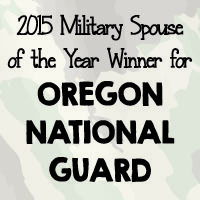 As mentioned in my 2015 Military Spouse of the Year: Round One Update post, I was named the 2015 Military Spouse of the Year for the Oregon National Guard. This is an honor and responsibility that I take whole heartedly, and I have big dreams and ambitions for what I can do within this role. Jeff Bezos said, “You don’t choose your passions, your passions choose you.” This couldn’t be more true. I have wanted to get involved with supporting and lifting up other military spouses for quite some time, a dream that started during my husband’s first deployment 4 years ago. When this second deployment reared its head in our life – I decided I couldn’t be silent anymore. What if I could help one person, just one person by sharing my story and voicing my opinions and dreams? I didn’t know how to start, but I knew that I just had to start, period. You can read more about my passion and reasons for being a MilSpouse blogger/writer here. Locally, I’m looking into the opportunity to speak on a panel at upcoming Yellow Ribbons events in some “spouse to spouse” sessions. I look forward to the opportunity to speak to and with other spouses about reintegration, the unique challenges we face as National Guard families, and be a resource and sounding board for those spouses who need emotional support. The first time my husband deployed, I quickly learned how easy it is to feel alone – and I am actively working to prevent that from happening to any other spouse. I am also currently working on my first book (title to be released upon obtaining a publisher), with the focus of the unique challenges we face as National Guard spouses and families. It’s not a how-to book, there are no checklists or steps – it’s just me, talking about emotional survival, challenges, and the path to strengthen my own marriage by learning to understand my husband’s heart (no matter how difficult it makes our life). I’m about four chapters into my book, and I’m very excited to share it once it is complete! My dream is to have it handed out (for free obviously) at all Yellow Ribbon events. In regard to Yellow Ribbon events themselves, I want to start working with my local state to hopefully be involved in the process to revamp how they are currently conducted. Feedback that I have heard from most people within the military disregard those events and brush them off – as they have not truly spoken to the hearts of those that attend. I want the events to be meaningful, purposeful, and one that spouses and their families want to attend. The other big issue with these events is that they are usually spread out, and many families cannot attend due to the nature of the National Guard (families having no local base and being very spread out geographically). I want to create more online resources or a system to allow those spouses and families that can’t attend the events to have access to the same level of information. Make sure that the any and all information at the Yellow Ribbon event is accessible to ALL spouses and families (within OPSEC of course). I don’t want distance, life obligations, or any other circumstance to get in the way of providing the highest level of information and support. Finally, I want to help bridge the gap between the various branches of the military. I firmly believe that we are one family, one united front. As stated in my Military Equality post: The Army cannot do it on their own. The Marines cannot do it on their own. The Air Force cannot do it on their own. The Navy cannot do it on their own. The Coast Guard cannot do it on their own. They must work in unity, in oneness. Now yes, I understand each plays a different role, and each has a different set of ranks, military specialties, etc. That’s not my point. My point is, they serve the same nation. They serve the same people. They serve you. They serve me. In our Pledge of Allegiance, we pledge allegiance to who? The United States of America. What do we stand for? One nation, indivisible. How do we accomplish this? With liberty and justice FOR ALL. This is part of my mission, and I’m working on a project to close the gap both in the civilian world and the military community. To bring awareness that each branch has their own set of unique challenges – none of which are better or worse than another branches’ challenges. They are just different – and we need to support everyone. Lift everyone up. 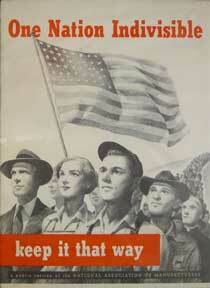 Be a nation indivisible. Will you join me? Well, I can’t begin to thank everyone enough for their support! I am so humbled to announce that I was honored by 2015 Armed Forces Insurance Military Spouse of the Year Program as the Oregon National Guard Base Winner! Here is a little background, that was provided to me via a press release: In 2013, Military Spouse magazine expanded the Armed Forces Insurance Military Spouse of the Year® program by introducing an installation echelon. Nominations are now aggregated at the base (Air Force, Army, Marine Corps, Navy), district (Coast Guard), and state level (National Guard). This year, more than 1,600 nominations were submitted from 197 installations across the country. Voters then elected a base level winner at each of these installations. The Base Level Spouses of the Year represent the best of the base, and are a key component in the grass roots level of communication in the military community. The overall winner and 2015 Armed Forces Insurance Military Spouse of the Year®, will be revealed at a VIP ceremony in Washington, D.C. on May 8th. Base level winners, military officials, and key leaders in the spouse community are invited to the luncheon, as well as at the third annual Military Spouse magazine Town Hall, which will be held on May 7th. For additional information on the Military Spouse of the Year Program ® visit http://msoy.militaryspouse.com. Military Spouse magazine and http://militaryspouse.com, published by Victory Media, is the leading national magazine and online destination for the nation’s 1.1 million military spouses. You can follow us on Facebook at http://www.facebook.com/militaryspousemagazine and on Twitter at @MilpouseMag. The company also publishes G.I. Jobs magazine (gijobs.com) and Vetrepreneur magazine (navoba.com), and has created the Buy Veteran movement (buyveteran.com) powered by NaVOBA. AFI was founded in 1887 by military leaders with a single mission: to protect the property of those who protect our nation. The company provides premium quality, competitively-priced property and casualty insurance to military professionals throughout the United States and overseas. AFI understands that military members have unique circumstances and insurance needs, enabling the company to offer a level of personalized service that’s unequaled in the industry. For more information, visit the website at www.afi.org or call 1-800-495-8234. The top 18 candidates will be announced on January 30th, with those candidates participating in a branch vote which will take place on ONE DAY – February 4th. You can follow the timeline of events here: http://msoy.militaryspouse.com/timeline/. I’ll be sure to keep you all posted on any updates – but regardless of the outcome, I will be accepting my invitation to Washington, D.C.! I look forward to the opportunity to continue to be an advocate and representative for the Oregon National Guard! 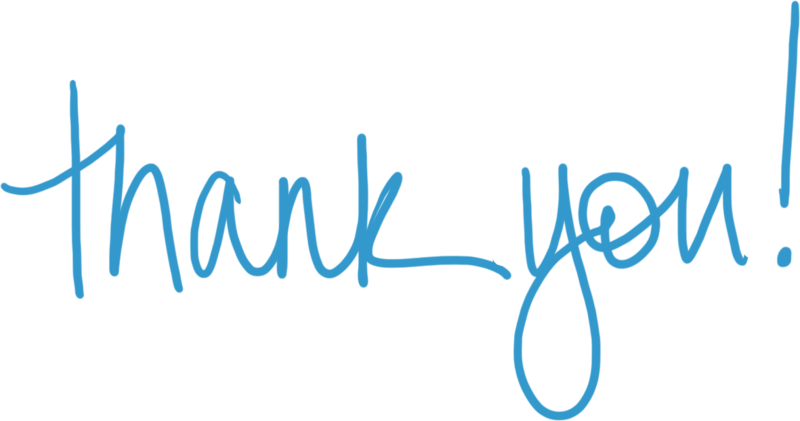 Again, thank you for your support – it means more to me than I can express! Hello everyone! I know you might have seen me posting about this on Facebook and Twitter, but I wanted to go into a little more detail on the blog as well. 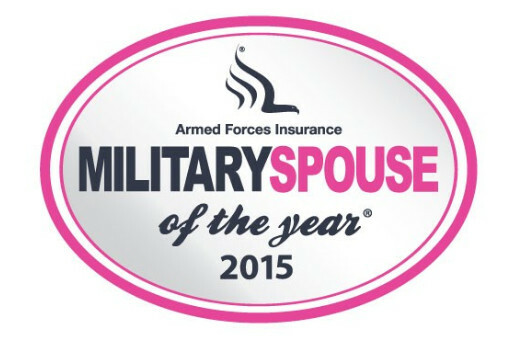 I recently had the honor of being nominated as Armed Forces Insurances’ Military Spouse of the Year. It would be such a privelege to represent the National Guard as the 2015 MSOY (Military Spouse of the Year), but I need your help! Today and TODAY ONLY is Round One of voting. Voting is currently taking place, and ends at 11:59pm EST on January 21st (yes, today)! Here is a direct link to my profile where you can vote. If for some reason you cannot find my profile, please enter “Ashley Ella” in the search box. Tell us a little about you: I’m a business owner here in Oregon (I appraise commercial agricultural properties with a focus on vineyards and wineries). However, my family always comes first, and I’m the proud spouse of a National Guard soldier. When my husband is not serving the National Guard, he is a full-time state trooper – making me a Mil Spouse by weekend (and trainings and deployments) and an LEO Wife the rest of the time. Needless to say, bullet proof vests / life-style are a part of our every day life. I’m also a mom to a beautiful three year old daughter and am currently working on writing my first book about the unique challenges of being a spouse of a National Guard soldier. Hobbies: I love traveling (a lot) – if I’m not flying or traveling at least three to four times a year I go stir crazy! I’m also an entrepreneur (which is kind of a hobby, right?) – I’ve started two companies, own a rental property, I’ve been involved with three direct marketing companies, and am currently writing my first book. Hobbies also include volunteering where my passions lie at that time in my life. In regard to the military, I’m recently started a blog to reach out to fellow “part-time” military spouses. I am also pursuing my love for writing by starting my first book. The purpose of the book is to speak to the emotional challenges that come with being a part time military spouse, and how to survive both deployment AND the civilian world. Share something funny/random/interesting about you: The last time my husband deployed, I dropped him off at the airport, went into work, and got laid off. I was staring down a scary, lonely journey and I had no idea what I was going to do. So, I decided to pursue one of my hobbies at that time (weddings), and started my own wedding coordination company. Within a short time, it became an award winning company numerous years. I was blessed to meet amazing couples, but most importantly I proved to myself that no matter what life could throw at me – I would over come it. What is something you’ve learned from being a military spouse? I’ve learned so much – that I’ve decided to put it all in a book. I want others in similar situations to know that they are not alone, that their struggles matter, that they are loved, and that they are a crucial part of supporting the US Armed Forces. In very short summary, I have learned that I am strong, committed, brave, compassionate, sensitive, emotional, and driven. And, I have a mission: to help my fellow part-time military spouses survive their deployments AND life in the civilian world. In your opinion, what is one of the most important issues facing military families? I continually see, read, and talk with fellow military families, and they feel that their sacrifices aren’t taken seriously. There was a sense of unity directly after 9/11, however some of that has started to fall to the way side as the war(s) continue on. I think it is important to bring to the attention of all Americans, that no matter the war, no matter the circumstances, no matter political preferences, soldiers of the US Armed Forces make the decision to fight for what they believe in – and their families sacrifice along side them. In your opinion, what is one of the best aspects of being in a military family? One of the best aspects of being in a military family is the sense of unity and strength that few people will ever understand. To having someone you love knowingly and voluntarily stand up, raise their hand, and say “me, send me.” I didn’t understand this call to action that my husband has always had until we went to Ground Zero together just two weeks before his first deployment. There was no monument. There was no calm. It was chaos, it was destruction, it was pain. But the man holding my hand was willing to fight for those people, fight for their families, fight for their memories. And now? So was I. Through his first deployment (and now going through our second), I don’t look at being a military family as a burden – I look at it as being a blessing. After the first deployment, each hug meant more. Each kiss meant more. Every second with the one I love meant more – this was a lesson I feel that people spend a lifetime trying to figure out. 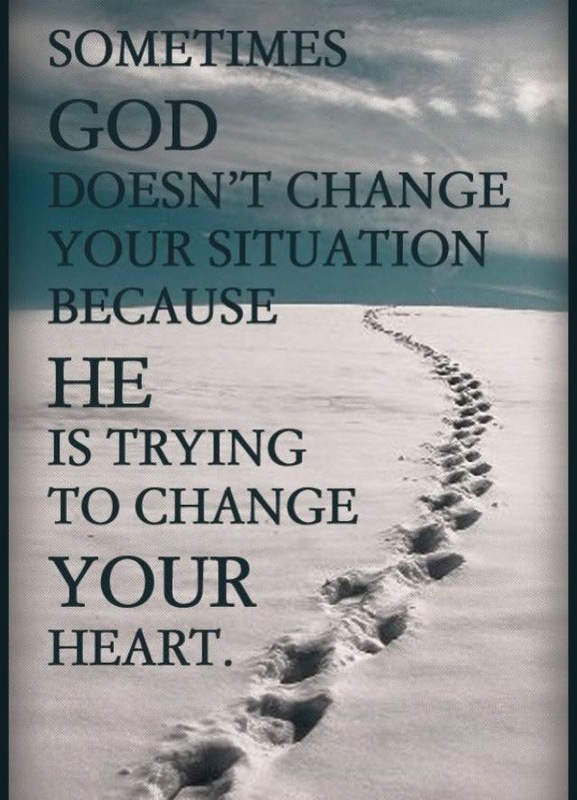 We were blessed to learn it in our first year of marriage. What is one thing you would want to accomplish with the MSOY title? I want to bring more recognition and understanding to the unique challenges of being a National Guard (army, air, or reserve) military spouse. These spouses are typically in communities that do not understand the military way of life nor the sacrifices that come along with it. Even amongst the military community, I want all of the branches to work in unity – they serve the same nation. They serve the same people. They serve you. They serve me. Army National Guard families, and other part-time military families, are often the “forgotten” ones. We’re looked at just as the “weekend warriors.” However, we’re just as much a part of serving this nation as any other branch. The Army cannot do it on their own. The Marines cannot do it on their own. The Air Force cannot do it on their own. The Navy cannot do it on their own. The Coast Guard cannot do it on their own. They must work in unity, in oneness. They are equal. Every day they serve, we serve. Even if only serving on “the weekends,” they are always ready for the call. The motto of the National Guard is even “Always Ready, Always There.” Well, as spouses we have to also be “always ready, always there” when duty calls. I want fellow Part-Time military families and spouses to know that they are heard, they are not alone, and that their sacrifices matter. Thank you for taking the time to read about this great honor. In order to advance to the national round (18 total candidates – three from each branch of the military) – I need your help! I truly appreciate you taking a moment out of your day to support me in this process. Please forward this link to friends and family. Thank you very much! After a few days of trying to reach someone at Military Spouse magazine, I decided to call Armed Forces Insurance (who sponsors the Military Spouse of the Year Award). They forwarded my contact information to Kate at Military Spouse Magazine – who called me right away! Literally, right away as in within the hour. She read my military equality blog post, and clarified that I DO in fact qualify to accept my nomination. How so? Because my husband is currently on Title 10 orders. Although I was happy to accept my nomination, I’m still saddened that other military spouses wouldn’t be able to due to the rule of requiring activation 180 days or more before the application deadline. Although I could accept my nomination, I still want all other PT military spouses current and future to be able to accept too. 1) The award is still young, in that it was only founded in 2008. 2) They just added National Guard to the list of potential categories just two years ago, and the verbiage for their qualifications came from DOD (Department of Defense). 3) The award is growing both in size (more branches) as well as national recognition. That last bullet point makes my heart skip a beat. I’m elated. Just the thought, the hope that I might have made a difference – I’m humbled. During my husband’s first deployment I wanted to reach out and try to help other spouses in the PT military life, but I didn’t know how. Life kept getting in the way. This deployment? I felt that I had been silent long enough. I thought to myself, what if you meet one person – just one person through this process? What if you can help just one person get through their deployment? What if you can be that one person for somebody else? That one person that you so desperately searched for during your own first deployment? So, I jumped into the world of online blogging and twitter. I literally just started my blog, twitter, and Facebook page less than a week ago. I’m only four chapters into my book with no publisher, hardly any Twitter followers, and very few Facebook likes. However, I had to hope that somehow, someone, somewhere would hear me. And you know what? 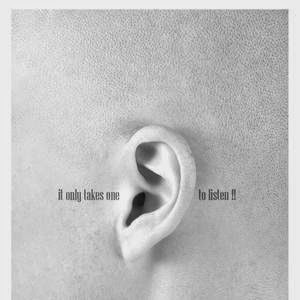 Today I was heard. I was validated. I was understood. You can read about why I decided to become a MilSpouse Blogger, and you’ll see that for me, even if no one reads my blog, it helps me to process the struggles of my own life. It helps to know that maybe, just maybe, my experiences can help someone going through what I’m going through. Even if no changes come from what I’m trying to accomplish, and that Guard/Reservist spouses still have to be married to an activated soldier to qualify – I feel that at a minimum I gained a new friend, Kate. Our conversation was easy, the laughs were many, and the tears were sincere. She cared, really cared – not only about me, but what she does. What she stands for. Who she serves. 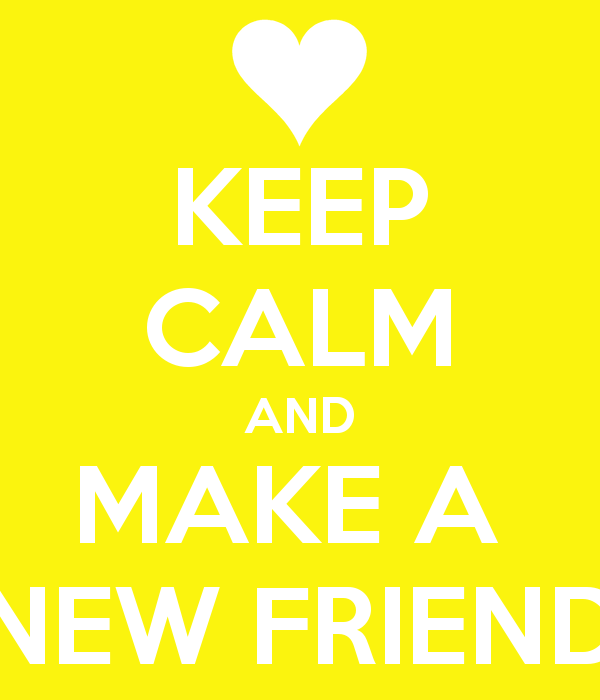 So, it’s not at a “minimum” that I met a new friend – it’s more like “at a maximum.” Why? Because as a military spouse, there is nothing more rewarding, comforting, and calming than knowing you have a friend. A true friend – one that understands your struggles, your fears, your uncertainties, and most importantly – understands the love that you feel for your spouse. Then it hit me – I was going out into the world to try to “be that person” for someone else, but I was blessed with someone who could “be that person” for me instead. Again, I am humbled. Kate – I look forward to all the conversations to come! Military is defined as: the military establishment of a nation; the armed forces. Armed Forces is defined as: military, naval, and air forces, especially of a nation. Nation is defined as: a large body of people, associated with a particular territory, that is sufficiently conscious of its unity to seek or to possess a government peculiarly its own. Unity is defined as: the state of being one; oneness. 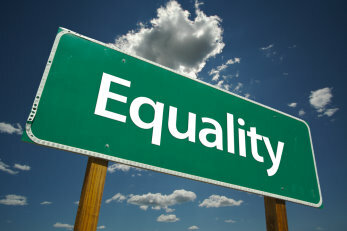 Equality is defined as: the state or quality of being equal. Equal is defined as: as great as; the same as. Please note that the definition above for the armed forces is military, naval, AND air forces. Not “or,” but “and.” Furthermore, we are the United States of America. We are a large body of people associated with a particular territory, and our armed forces serve and protect this country in unity to seek and possess a government that is our own. To protect your freedom. To protect my freedom. Here’s the big shocker: The Army cannot do it on their own. The Marines cannot do it on their own. The Air Force cannot do it on their own. The Navy cannot do it on their own. The Coast Guard cannot do it on their own. To me, they are all equal. What does equal mean again? That means that one branch is just as great as another. They are the same. Now yes, I understand each plays a different role, and each has a different set of ranks, military specialties, etc. That’s not my point. My point is, they serve the same nation. They serve the same people. They serve you. They serve me. However, so many times I see them not being treated equal. Even amongst themselves, each branch pits against each other. Sometimes this is all in good fun and leads to a healthy level of competition. But, speaking as a spouse of National Guard soldier – I can tell you firsthand that the inequality can be hurtful, even when unintentional. See, us Army National Guard families, and other part-time military families, are often the “forgotten” ones. We’re looked at just as the “weekend warriors.” Did you see that list above? The one of the armed forces of the United States? The one where National Guard is listed? We’re just as much a part of serving this nation as any other branch. Let me reiterate: The Army cannot do it on their own. The Marines cannot do it on their own. The Air Force cannot do it on their own. The Navy cannot do it on their own. The Coast Guard cannot do it on their own. They must work in unity, in oneness. They are equal. My husband has been in the Army National Guard for about eight years. He’s currently serving his second tour in an active war area. He left behind a career, a wife, a daughter. He left behind his whole life to serve and sacrifice for this country, again. And I sacrifice along with him, again. I live in the civilian world and in a community that is far, far removed from the realities of war. That’s for another post, another day. Right now I want to address how we are treated even within our own military community. How we are compared to the other branches in the military. *Disclaimer – I don’t feel there should be any comparing. We are all on the same team. Wow, that sounds amazing. What’s amazing? The recognition that military spouses provide important contributions and unwavering commitment. That there are an estimated 1.1 million military spouses (that’s a LOT of support for our troops). 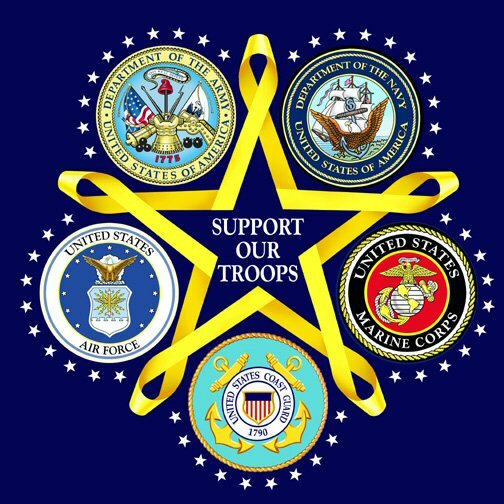 That it’s for ALL branches of services as they support and maintain our home front. National Guard spouses are eligible if their service member has been activated for at least 180 days on or before the MSOY nominations deadline. Wait, what? Why wasn’t the first bullet point enough? National Guard IS part of the U.S. National Guard – so why the extra requirement of having to be activated for at least 180 days on or before the MSOY nominations deadline? Do the National Guard and Reserve families and spouses only count when they are activated (for a certain length, by a certain date)? Well, my husband is currently deployed for up to a year. But, not for “at least 180 days on or before” the required date. My husband has deployed before. For a year. And I served along with him. And so did my friend who nominated me. You see, this fellow military spouse has a husband too. My husband was blessed to come home physically unharmed. Her husband was not so fortunate. Through a serious of IED blasts, he had to be removed from the deployment. He worked through the pain for months. Stayed on deployment much longer than he should have, but he would not leave his fellow soldiers. It got to the point where he could hardly walk. They couldn’t find answers. This was over four years ago. They still do not have answers, and they are still sacrificing. Them not finding answers and the lack of good care for our veterans is another topic I look forward to writing about (or have her write about as a guest blogger). I have served alongside my husband for eight years, including two deployments (one currently on-going). I’m a military spouse and serve the role as a friend, relative, neighbor, and colleague. My role as a military spouse affects each and every role, differently, each and every day. However, I do not qualify to accept my nomination. I am baffled. I am now thinking to myself: how many other spouses have not qualified due to this additional requirement? How many were elated, humbled, and honored to be nominated, but then felt to be shamed and discounted because their service “wasn’t enough.” Please know that your sacrifices ARE enough and that you are not alone. So, Military Spouse magazine: while I cannot accept my nomination due to your additional requirements for National Guard spouses, I want to publicly take this moment to nominate every National Guard and Reservist spouse to be the winner of the 2015 Military Spouse of the Year Award for their “branch”- regardless of your rules. In fact, I nominate every single military spouse, of every single branch, for every single year (past, current, and future). If you need clarification as to what the United States Military is, please see above. Why do I nominate every single military spouse? Because the sacrifice does not end with deployment. Sacrifice in the military is not defined by a deployment. We do not quit being a military spouse, even when our spouses are no longer in the service. And, National Guard members are just as much a part of serving this nation as any other branch. We sacrifice too. We are all on the same team – the United States Armed Forces. Please know that I think that the purpose and mission of Military Spouse magazine is an amazing one. I want to personally thank your entire organization. Thank you for supporting and loving my fellow military spouses. Each and every one of us can benefit from your resources. Thank you for recognizing those spouses that go above and beyond to serve here on the home front. They deserve recognition for their contributions to the armed forces community. I do not discount your award in any way, shape, or form. However, I call on Military Spouse magazine to re-evaluate their nominations requirements and remove the additional stipulation for Guard and Reservist families. And no, this has nothing with me accepting my nomination. This has everything to do with Military Equality. Please read the update in this post. I have heard back from Military Spouse magazine, and some pretty amazing things are happening!